People must pay far too much for rent or a mortgage in Miami, forcing residents to spend a disproportionate amount of their income on basic housing needs. For millennials, this might mean that they must delay the time frame in which they can afford to move out of their parents’ home or decide to move to other, more affordable, cities. Those on fixed incomes feel the pinch even more, except for those few who are fortunate enough to own their homes. Some speakers at a recent Miami City Commission meeting suggested that little has been done in West Grove to create affordability. Nothing could be further from the truth. In 2011, then Commissioner Francis Suarez, who now is mayor, graciously provided District 2 with a $1.5 million grant from the Home Fund, a city fund that rotates through the various districts once every five years. Neither District 2 nor District 4 had received these funds, and the mayor knew that I would use these funds in the West Grove. As District 2’s commissioner at the time, my goal was to use these monies to build single-family homes and assist low-income home buyers by subsidizing land costs and financing. We initially purchased six sites for $75,000 each, where we built six homes at a cost of $170,000 each. Soon thereafter, land prices rose to $200,000 to $300,000 a parcel, and we had to abandon the concept of developing more single-family homes. We then issued a Request For Proposal from affordable-housing developers and ultimately chose Stirrup and Gibson Plaza to build 206 units of affordable elderly housing. 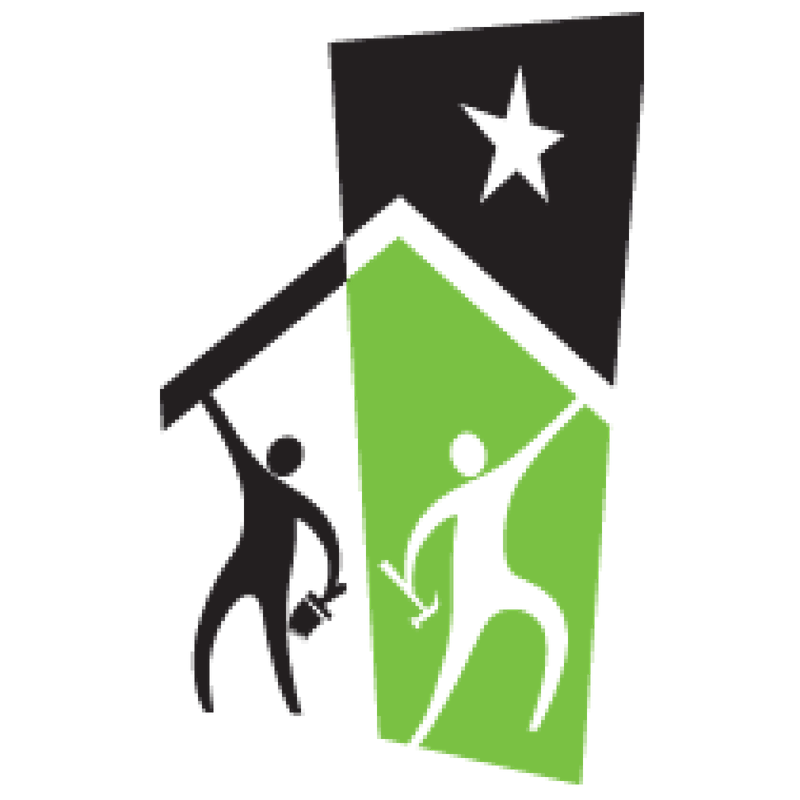 We also committed to rebuilding 104 single-family homes with Rebuilding Together, partnering with James McCants and Donna Fales. In this effort we focused on West Grove homes that could be repaired or renovated, spending more than $300,000 and collaborating with volunteers from Baptist Hospital, Coconut Grove Bank, Biscayne Bank, Home Depot and Sherman Williams, to name a few, who brought manpower and matching dollars to our efforts. As a result, more than 322 of the 600 total homes in West Grove were newly built or renovated. This number does not include the 30 homes renovated by Rebuilding without our help. All this reminds me that we must always treat each other well, and view this city as one city, versus the divide-and-conquer politics of the past. One way to equitably address the housing-affordability crisis for low-income residents is through Commissioner Joe Carollo’s proposal to create a city of Miami Housing Authority. And for the broad range of middle-income residents, including millennials who are just starting their careers, relaxing zoning laws to remove overly restrictive parking and density requirements can bring in a vast new supply of less-expensive housing solutions. Instead of developers building only luxury condominium and rental projects, they would be motivated to address the much larger problem of an inadequate supply of middle-income and lower-income housing. There seldom is a one-shot solution to such large problems. In this case, Miami should take a layered approach to solve the housing affordability problem, which many, if not most, Miamians face today. MARC SARNOFF WAS THE CITY OF MIAMI’S DISTRICT 2 COMMISSIONER FROM 2006 TO 2015.